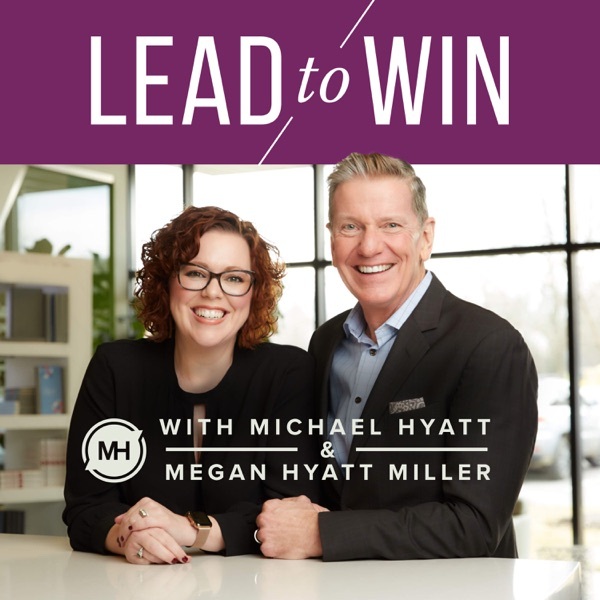 While Michael and Megan are on a July sabbatical, we've hand-picked a few of the most popular episodes of the podcast for you to enjoy. There’s just no substitute for vision. When we have a compelling, unifying view of the future—and we’re able to communicate that view—it can motivate people to accomplish astonishing things. And those who lack vision, well, they’re just “unready” for the challenge of leadership. In this encore episode, we explore the importance of vision to energize and motivate our teams. For more information, visit leadto.win. Presented by LeaderBox.